Is More Common Than You Think! who has been missing their target! 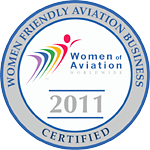 "The EAL Radio Show has another great topic “Wrong Airport Runway Landings” in the aviation industry for Episode 328 that airs Monday evening, July 31, 2017. The airline industry has advance high technology and yet one of the most common causes of airport “screw-ups” is because of two or more airfields lying in close proximity and sharing similar runway alignments and landing on the wrong runway is more frequent than we would like to think. 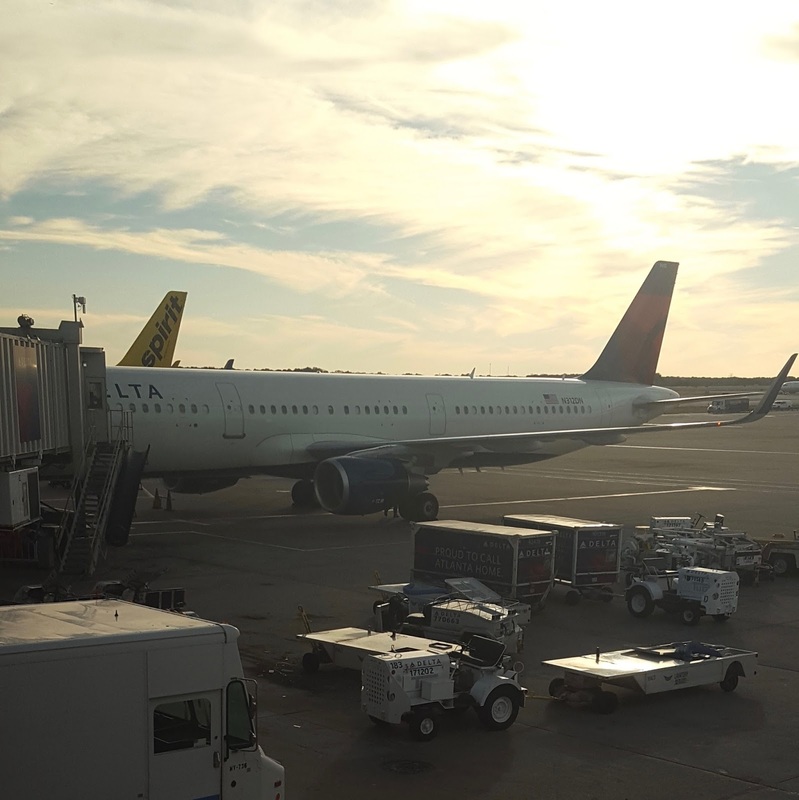 The National Transportation Safety Bureau (NTSB) issued several statements back in 2014 on "Safety Alert" - highlighting the need for pilots to “check and confirm destination airport" and mentioned recent incidents. 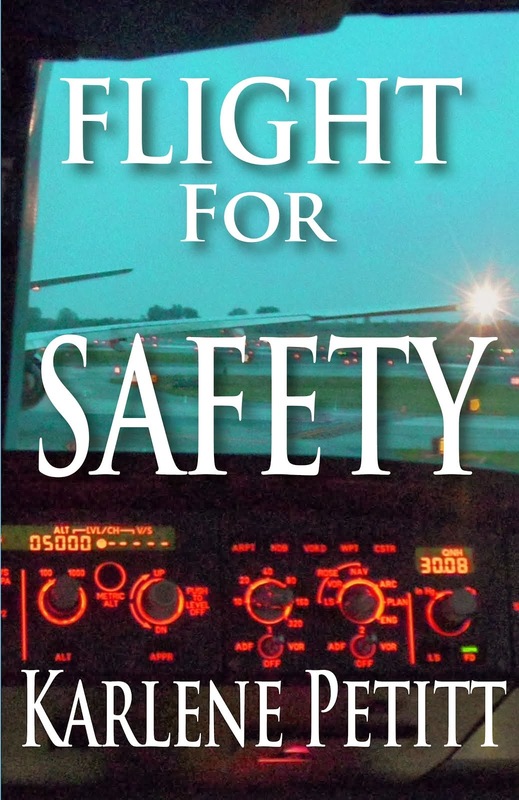 Again in 2015, the NTSB issued additional safety recommendations to the FAA. 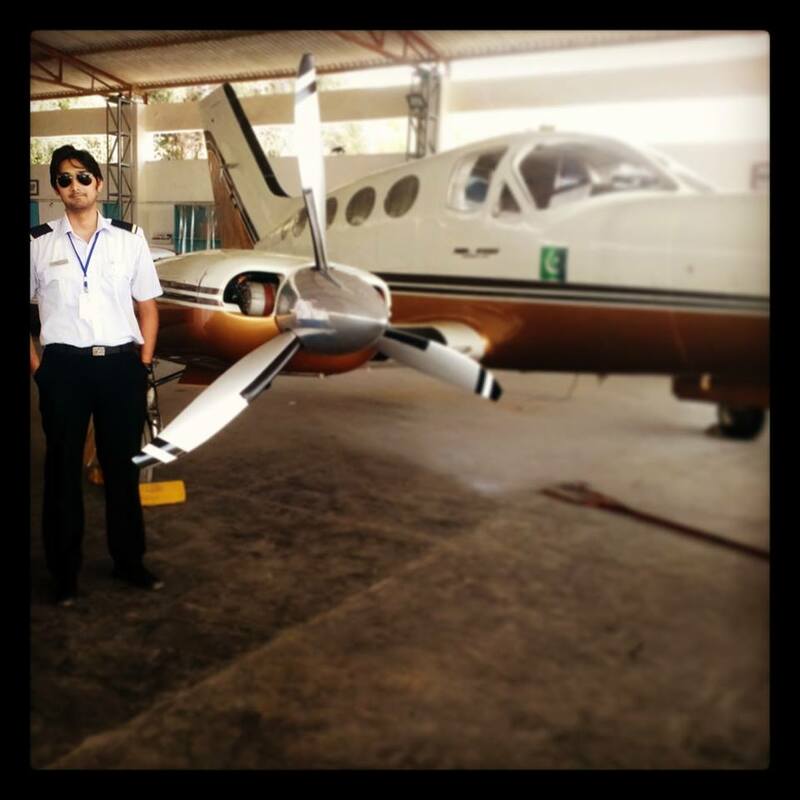 Recently, we heard of one of the famous actors landing on the wrong runway and a near miss accident! Why are there wrong Airport Landings? 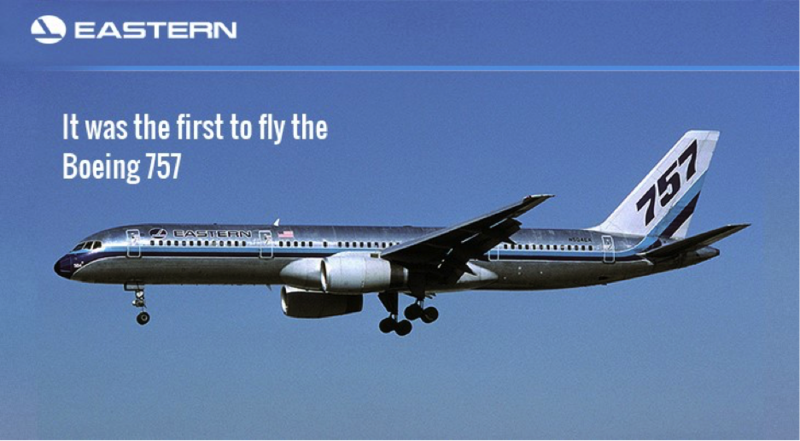 And Still Promoting Aviation Safety! Bob is typed in B727, B757, B767, B747-400, DC-10 and B-25. He flew USAF and Air National Guard transport (C-123), observer (O-2), and jet fighter (RF-84, F-89, F-102) aircraft for 20 years, and he flew commercial airliners large transports for 30 years. He also holds USAF Navigator and Radar Observer ratings. But you can read more of his story HERE, as he was my Friday Flyer in 2014! What has Bob been doing over the previous three years? He's continually updating his book and sharing his passion for flight. He also offers his work for free on his website too! An amazing aviator giving back to the world. Thank you Bob! 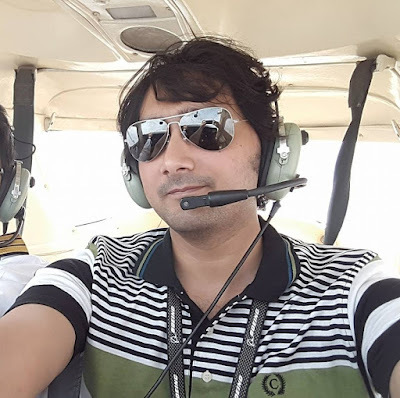 Operation at very high altitudes often results in minimum indicated-airspeed spread between mach buffet and stall. This then requires pilots to maintain special awareness of flight conditions that may cause undesired change to the indicated-airspeed. Typical conditions that can occur are mountain wave action and possible vertical winds in the vicinity of thunderstorms. These situations can cause considerable change in indicated-airspeeds. 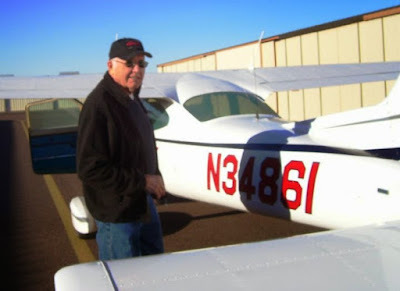 Modern aircraft autopilot thrust controls often hide these conditions so require close pilot attention so a typical pilot may not be aware they are taking place. In the event of stall at these high altitudes, stall recovery requires immediate release of any aft elevator or autopilot input to allow increasing indicated-airspeed. It is normal in slower indicated-airspeed flight that the elevator trim is set to maintain a higher angle-of-attack. 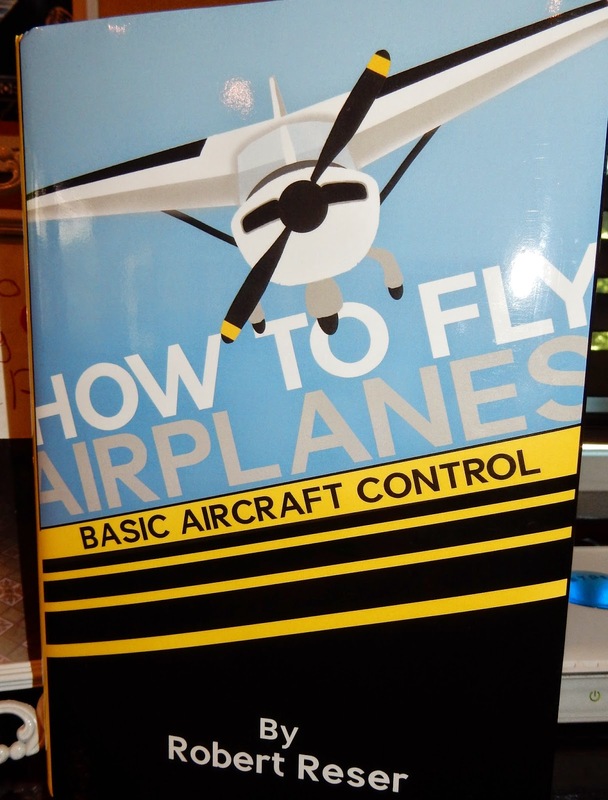 This requires positive pilot input, pushing the elevator control, to assure reduction of angle-of-attack. If not attaining immediate stall recovery, delay at the reduced density of very high altitude affects the time and altitude loss required. It may be a minimum loss of fifteen hundred to three thousand feet, and possibly much more, with the related time, possibly minutes, for this change to occur. An aircraft falling in the stalled condition can only happen with the aircraft manually held in the stall by a confused crewmember. With the acceleration of gravity being thrust equivalent to the gross weight and not allowed to reduce below critical angle-of-attack, the aircraft will quickly accelerate through the rarefied air into a high-velocity stalled descent. If this happens with reduced power, the ram effect into under-slung engine frontal areas from the increasing mass of lower altitudes can create large nose-down pitch forces. Recovery may then only occur with added engine thrust to reduce or eliminate the ram effect while simultaneously causing thrust component-lift, pitching up, at the engines. There will now be that portion of thrust component-lift again contributing to angle-of-attack for a new indicated-airspeed as called for by the elevator position. This procedure requires coordination with nose-down elevator pitch, elevator trim, and increased power. In all cases, at higher altitudes with the low-density air, this takes time and altitude. Stall incidents with delayed initiation for recovery can take up to twenty or more thousand feet. 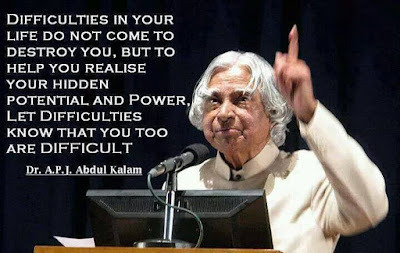 Challenges are your gift to learn and grow. and become the best you can be. The Power of the Visual! I cannot tell you how many times I have heard, "I want to write a book one day." But there are those who dream, and those who do. The truth is, it's hard to manifest something that we really can't see. But if you can see it, you can achieve it. I visualized my first cover from the beginning and then it was created, way before the novel was complete. 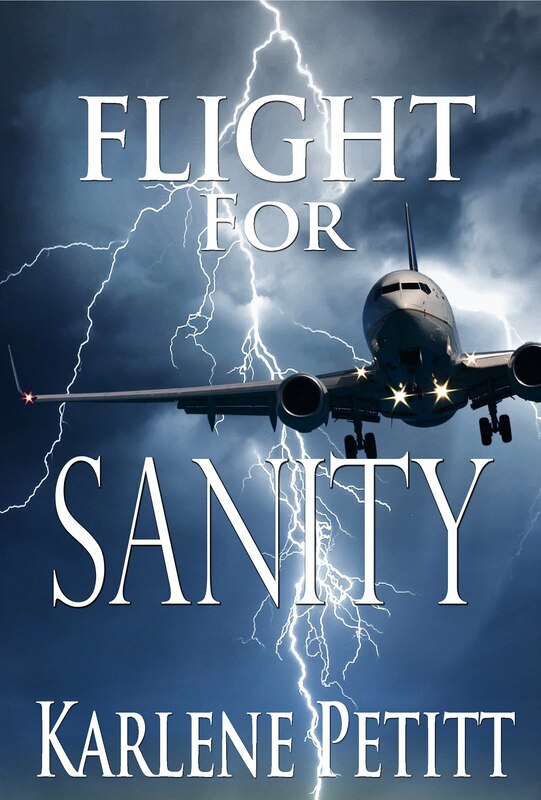 If you know what your book is about, and you have a working title, let JetStar Publishing make you a cover. My fifth novel in the series won't be available until next year, but the visual is here and I'm motivated to fill the pages! Emotions are driven and stories are told with color, image, and impression before the book is ever opened. Let the world see what you are doing. I have some of the coolest covers, and Kayla, the senior cover designer, at Jet Star Publishing made them all. She can make your cover too! 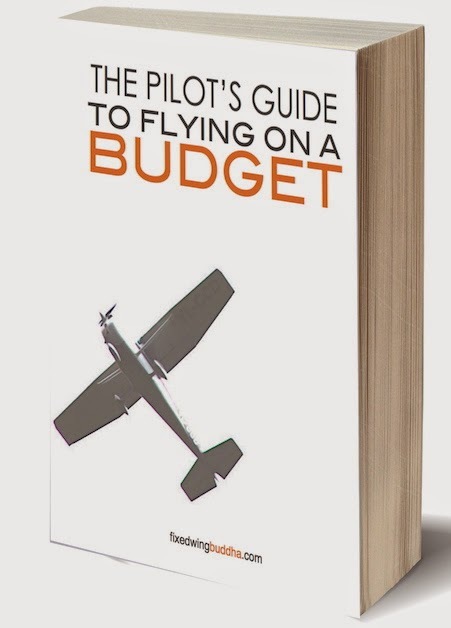 With the cover you can do more than tell people about your book you can show them. you receive from seeing your book! Hopefully it's not your book to be complete. 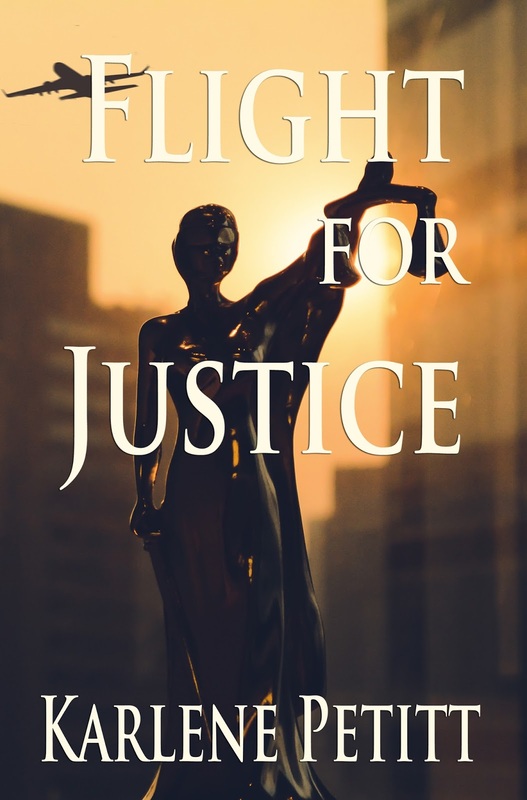 to get your cover created today! 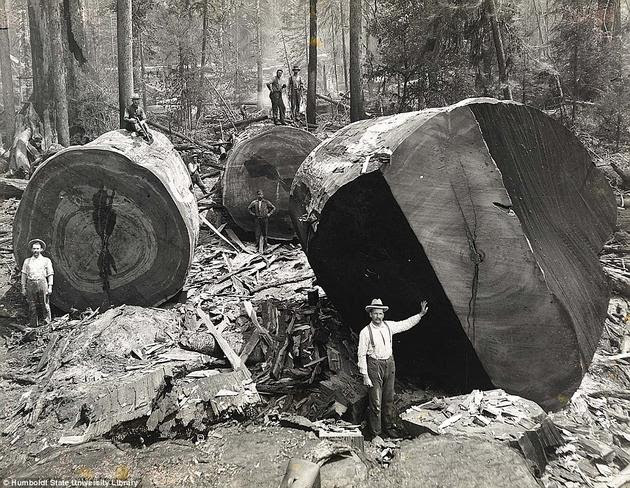 A friend sent me these photos of the California Lumberjacks and the Redwoods. 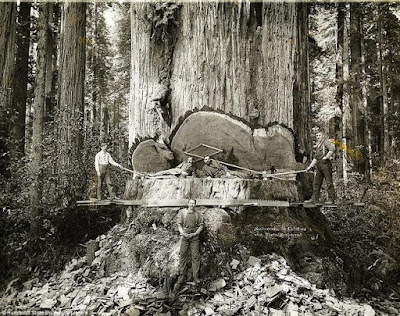 "Thousands of tree rings in these ancient trees each over 1000+ years old or even much older........such a shame -Ã‚ irreplaceable giants-Ã‚ national park treasures all gone but a few - what kind of men would do such a thing for over 100 years." "Destroy something they cannot ever fix or replace for 2000 years? 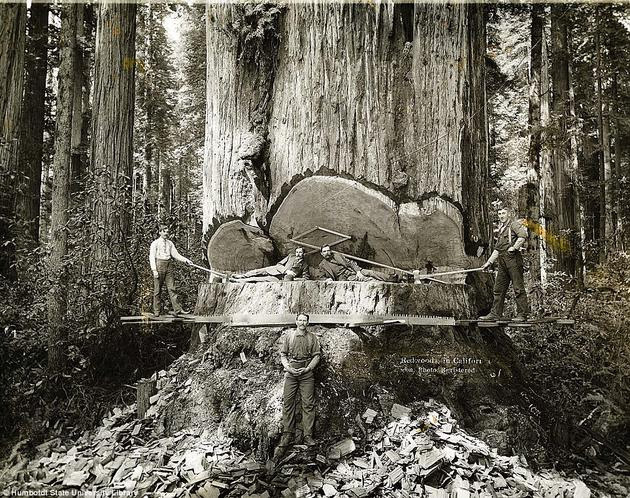 It is an evergreen, long-lived, monoecious tree living 1200-1800 years or more.... an estimated 95% or more of the original old-growth redwood forest has been cut. In 1850, old-growth redwood forest covered more than 2,000,000 acres, 8,100 acres by.. 1968, by which time nearly 90% of the original redwood trees had been logged." The Flight Control Safety Corridor Project is planning on cutting thousands of our local trees. It appears they are preparing for NextGen. Not only our area, but all down the coast, from Washington to California, they will continue to remove trees to enable more arrivals. We need our trees. Not to hug them, but to create oxygen and absorb the particles emitted from exhaust of those jets to help keep us healthy and protect us from Cancer. To learn more about the Safety Corridor Project click HERE. Through the Kitchen Table Radio! Unruly Passenger Beaten With Wine Bottles. Low-Cost Airline To Launch New Flights To 9 Cities From Miami. 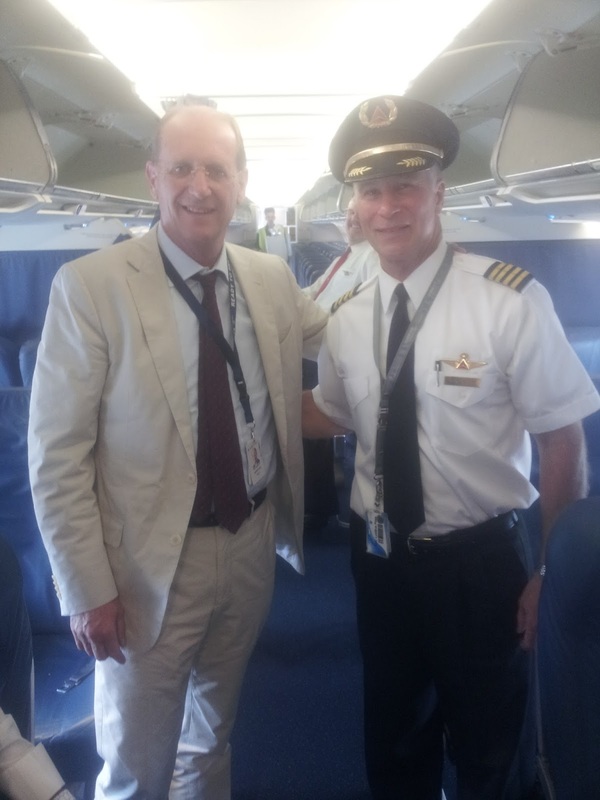 Delta Air Lines Receives First A350-900. Passengers Say JetBlue Removed Them From Flight After 1-Year-Old Kicked the Seat. 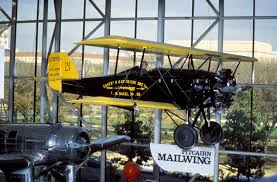 Tonight's Episode is all about the history of a couple incredible aircraft, the Pitcairn PA-5 Mailwing, and the DC 3! Everything you wanted to know, and a little bit more. Or just listen and learn. I am a Pakistani national. 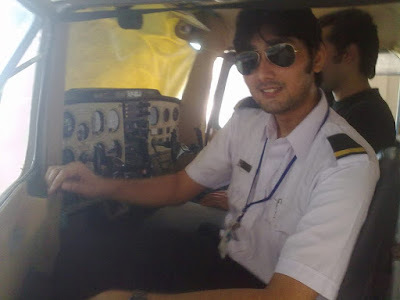 Since i child i was so much fascinated about aircrafts and flying. I grew up watching my dad wearing the uniform as an aviation engineer which persuaded me to the charm of airline uniform. As i reached my teenage, my passion and my dream was to become a Pilot and wear the prestigious wing. 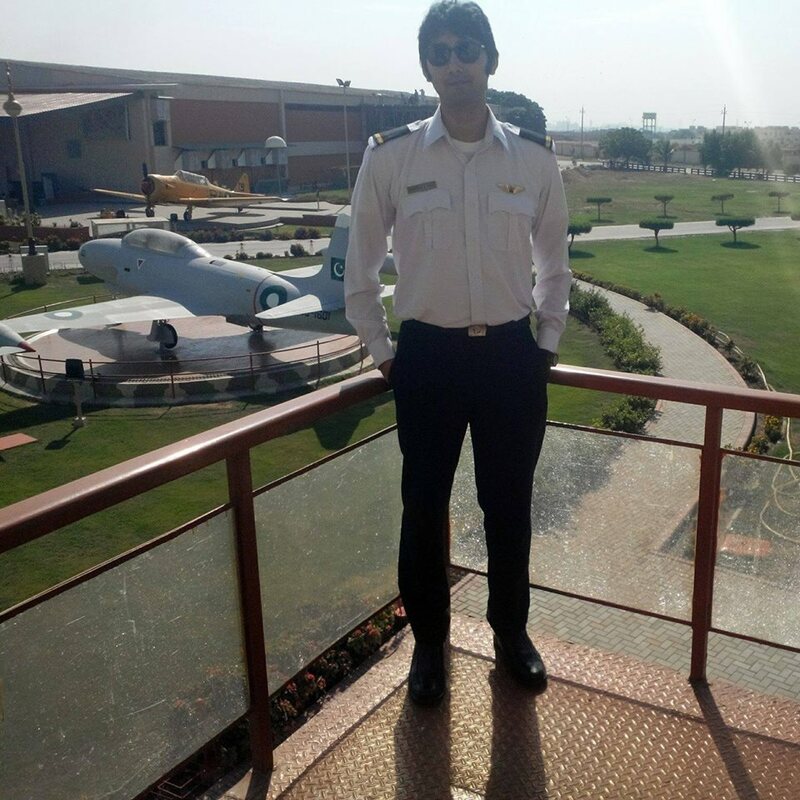 While i was in my Higher secondary my elder brother graduated from a Flying school as a commercial pilot by completing his training. I completed my studies and joined my father's business to assist him considering his health. 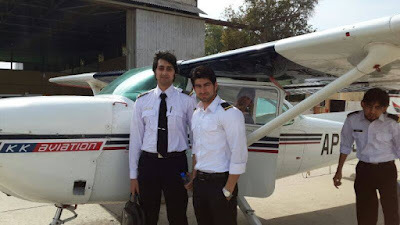 I started my flying in year 2014 when i joined the same flying club from which my brother had done his training. Counting days for the ground school to end so i can start my flying, Having the first solo flight was probably the biggest achievement in my life. Earning that wing was like a dream come true. I had always been a collector for aviation accessories. 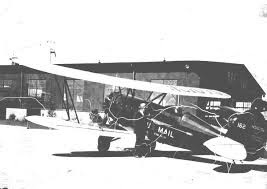 Back in days aviation accessories were a rare thing in Pakistan, since there was no aviation store in the country at all and not everyone can easily get the aviation goods and merchandise imported. 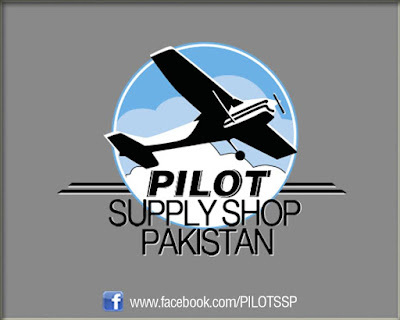 This derived me with an idea of serving the aviation sector of Pakistan by opening country's first Aviation store "Pilot Supply Shop Pakistan"in year 2014. Presently PSSP does not only cater the needs of aviation enthusiasts and aviators with but we are also permanent vendor for 2 major airlines of Pakistan for aviation supplies and merchandise,giveaways. 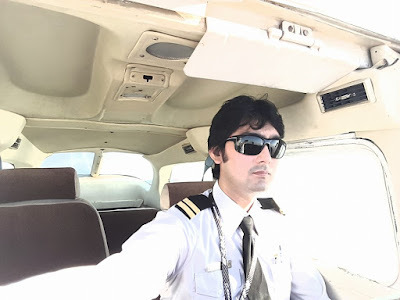 After passing the written test and interview held for the vacancy of recruitment in national flag carrier as a First officer, i am currently in the short listed candidates of Pakistan International Airlines." 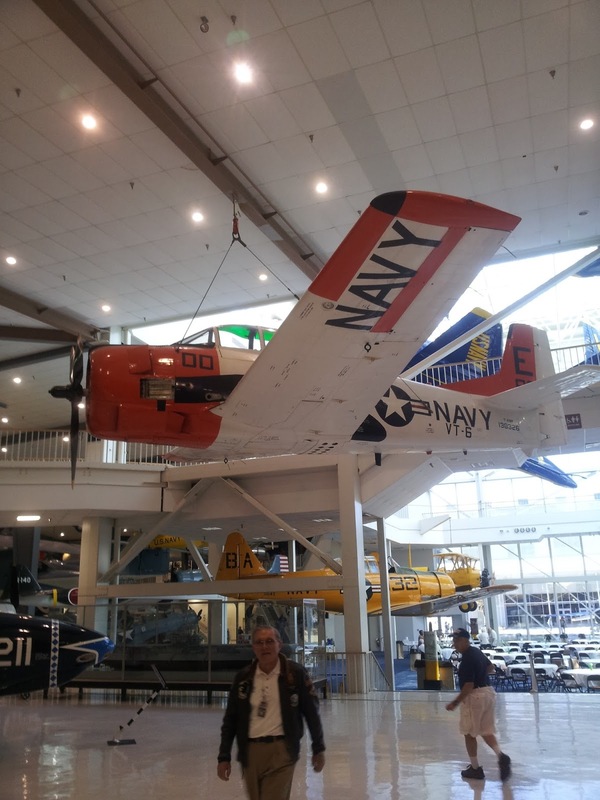 At the Seattle Museum of Flight! 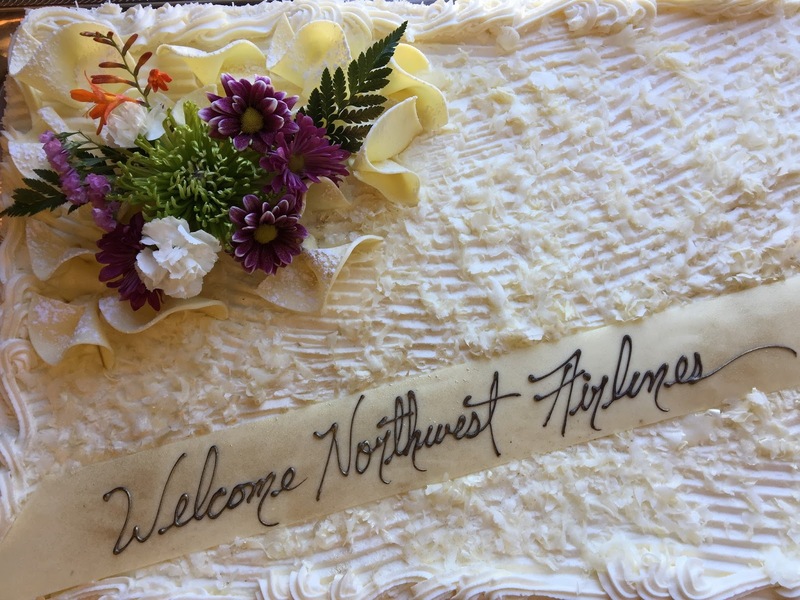 Yesterday, I had the great opportunity to join former NWA employees and friends at the Seattle Museum of Flight, while they John Horn, (former NWA president) dedicated a sculpture of a 10-year old girl holding a B747. The artists is Nick Legeros, and the statue was dedicated to D. W. Nyrop and the women and men of Northwest Airlines, recognizing Northwest Airlines relationship with Boeing. This statue will be standing tall outside the Seattle Museum of Flight (less the hat). Drop by to see it! For me, it was a great time to see the faces of Northwest Airlines, and so many of the people I had flown with over the years. We had a great lunch, and the cake was incredible. I'm so fortunate to have had the opportunity to make this event. And only because my yoga teacher, a former NWA customer service agent told me about it. Pilot! 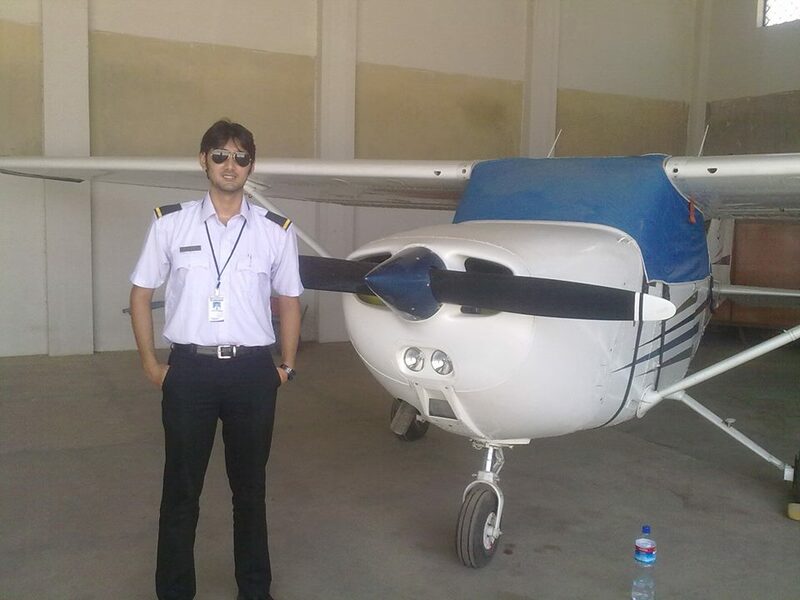 Instructor! Inventor of amazing technology! 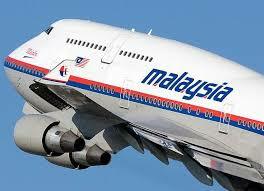 A retired Dutch senior aviation weather forecaster, Tijmen de Boer, is very involved in the MH370 mystery. He says, "For the families...A lot of people around the world are working on this issue and after the ATSB (Aus) stopped its search in the wrong area in Januari, there is a lot of evidence that the plane rests in a more northerly place on the seventh arc!" Tijmen recommends we all check out @MikeChillit on twitter, and Mike's work on SeventhArc.net, where he has statistics and other important work concerning this investigation. 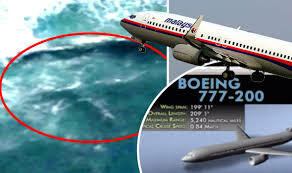 He said, "We started an organization to raise money for an eventually new search: www.project370.org"
"We have to find MH370!" Think about the mystery of Amelia Earhart, and that there was a chance that people knew what really happened and did not say anything. We cannot allow that to happen. Families have a right to know. 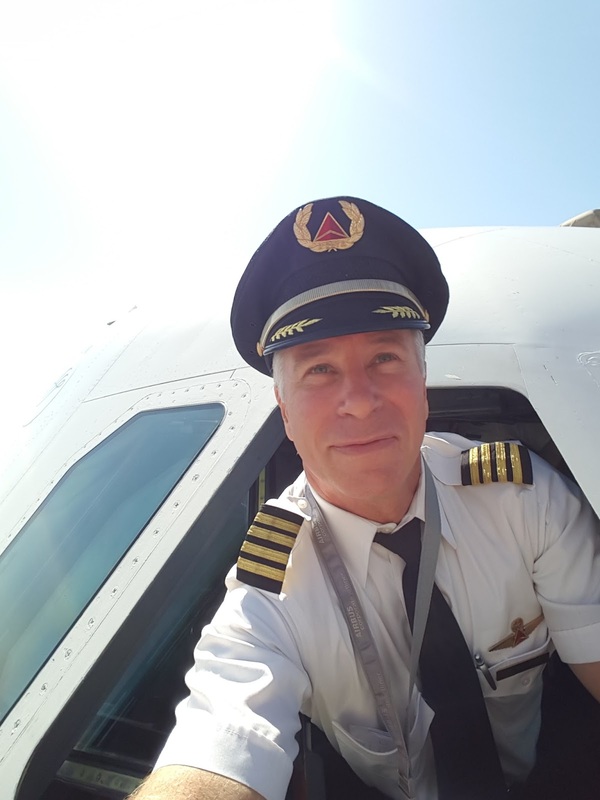 Pilots are amazing people with a special air about them, and Scott McAllister is no exception. 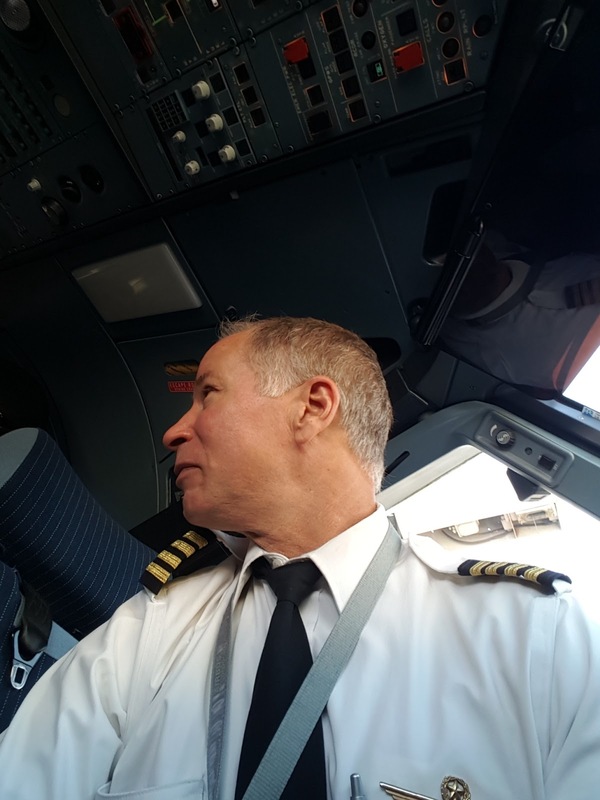 While I asked him about his flying career, he simply said, "I started flying at SIU- Carbondale as an undergrad, flew next in the Marine Corps and got hired by NWA in 1986." Flying 31-years for the airlines, and he's still flying strong. Scott is on a mission to help the Make A Wish of Michigan foundation. 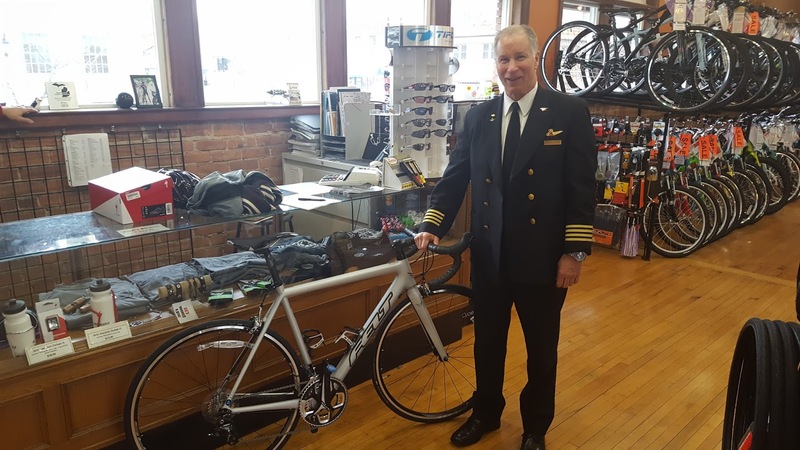 We often wonder why people do what they do, and thus when I asked Scott how he began riding, he shared his story of a simple friendship built in the skies with two crew members who shared a passion. 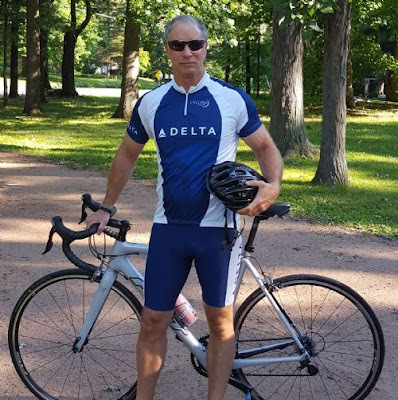 When Scott and Bill Hoffer flew together, they hit it off because they shared a lot of the same interests, namely endurance events. At the time Scott was an A320 Captain in Detroit and Bill was a first officer, who has since upgraded to a B-717 Captain. After Scott and Bill's second Tough Mudder Event and a couple half-marathons, Bill had mentioned that he participated in the 2016 Make-A-Wish Michigan 300, and had a blast. Thus Scott said, “Sign me up!” He says it was because, "all that running had been taking a toll on me over the past several decades." Thus biking sounded like a great idea. Using Your Passion for Giving Back! "We both work out of Detroit so we are riding to help out kids in the community where we are employed. Bill lives in Monroe, MI and he has started a cycling club which will be well represented at the WAM 300. As for me, I currently live west of Chicago and commute out of Chicago." (2) Buy a book, gift a book! from now until June 30th, 2017! 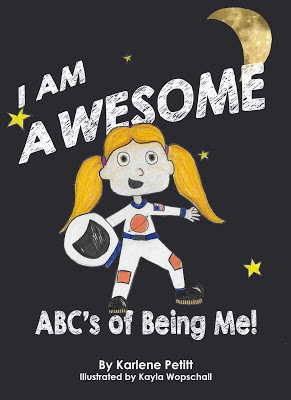 (3) Share this page with your friends! 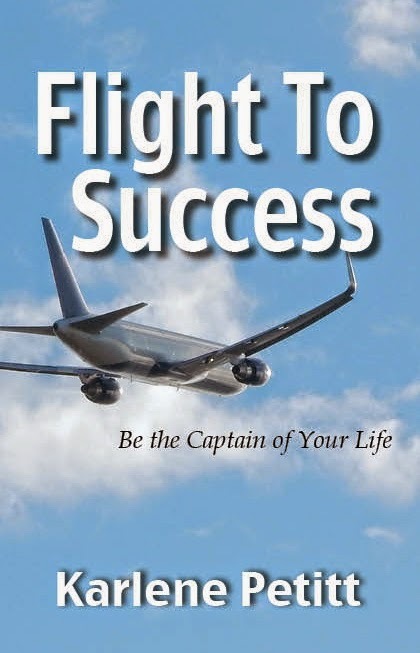 is a life filled with success! Last month I flew to New York and stayed with my friend Christina Nitschmann, owner of Savvy Business Radio, and enjoyed her delightful hospitality. 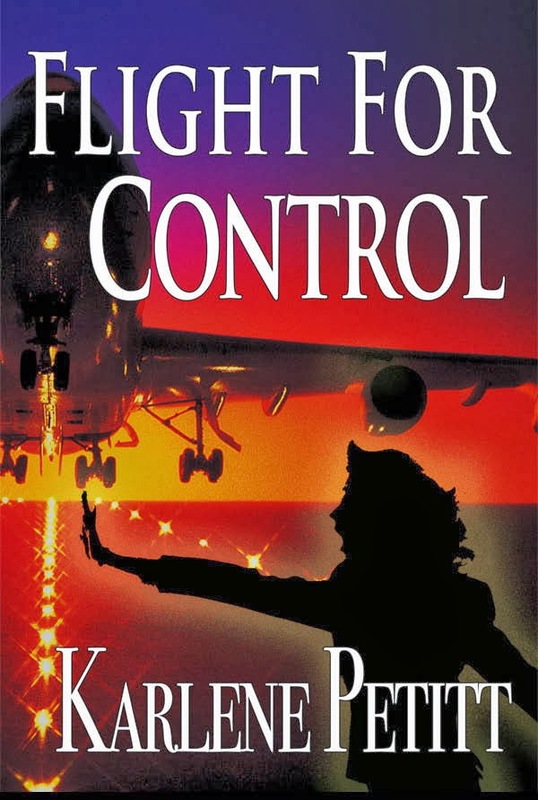 We had quite a talk in her fabulous studio as we discussed aviation safety and how and why safety and real life has been woven into the pages, the drama and the plot. Savvy Business Radio is home to over 3.5 million listeners via our AM/FM stations and podcasting platforms globally. Savvy's shows also run in syndication through AMFM247 and iHeart Radio. iHeart Radio Network is owned by Clear Channel with over 56 million visitors per day. Savvy Business Radio runs in syndication on 8 AM/FM radio platforms, through AMFM247. But you can join us here today!